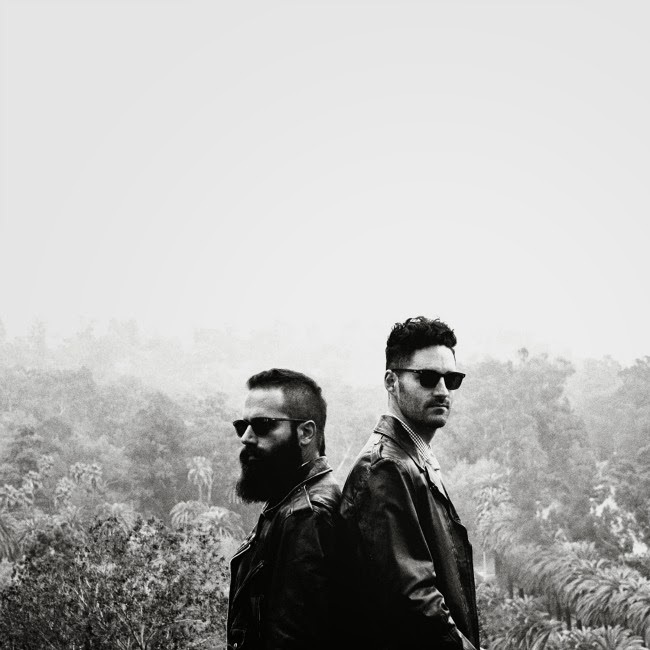 As I mentioned in my 7107 Music Festival post (see here), 2014 will be my year of experience and exploration and it seems the universe is already conspiring to make this dream of mine come true starting with this CAPITAL CITIES FREE CONCERT. Yup, you read right. Free and with no obligation whatsoever to purchase anything. All you have to do is head over to Glorietta's Activity Center this January 11, 2014 at 7pm and enjoy the show! 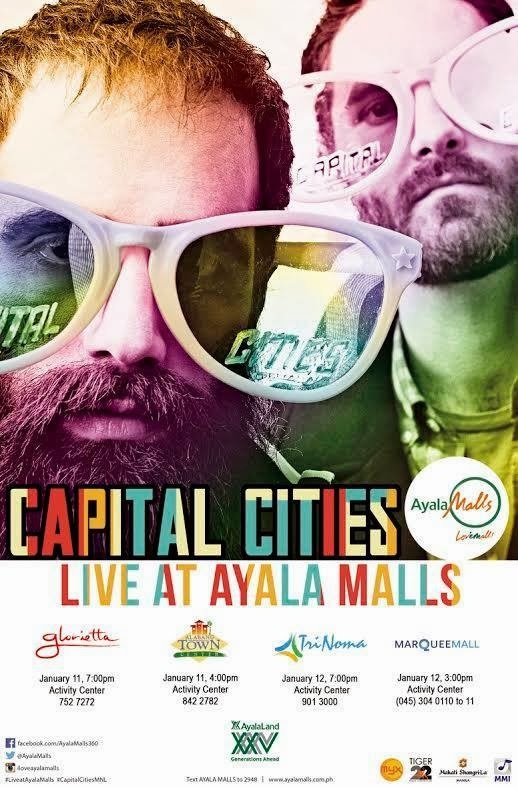 That's just the first of many this 2014 from Ayala Malls. 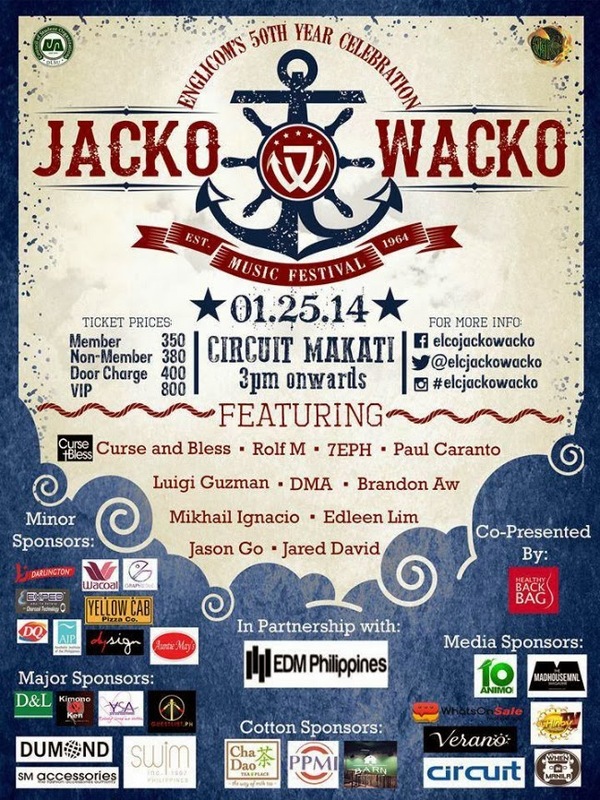 For the EDM Heads...check out Jacko Wacko by DLSU's ENGLICOM. Jacko Wacko is a long overdue rave (when was the last one, right? )/music festival to be held at Circuit, Makati. Tickets are super affordable (less than 1k) and there's gonna be food, merchandise vendors, game booths, a fashion show, attractions, PRIZES, and a lot more. Save the date: January 25, 2014.